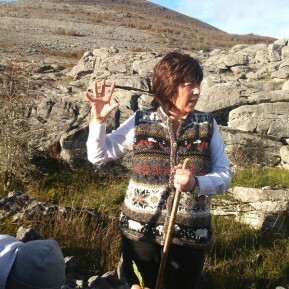 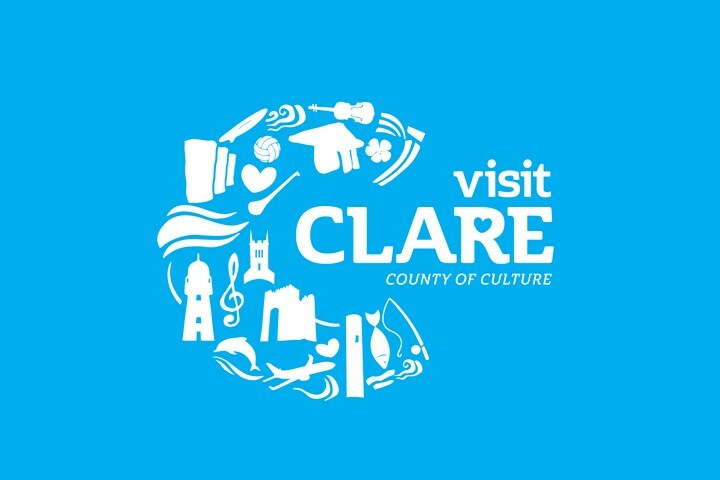 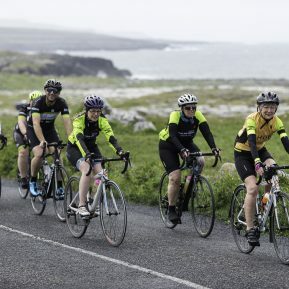 Clare Burren Marathon Challenge is a road, green road and trail challenge across the beautiful scenic Burren. 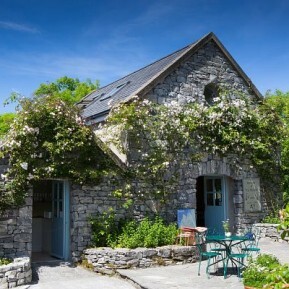 Enjoy some of Europe’s most unique landscapes, see the Riches of the Burren in Bloom while walking or running along The Wild Atlantic Way. 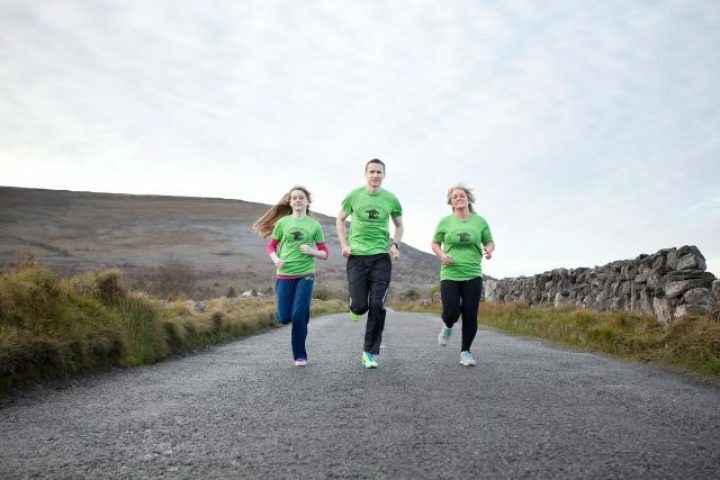 Each participant has a choice of Full, Half or 10k Mini marathon on the day.